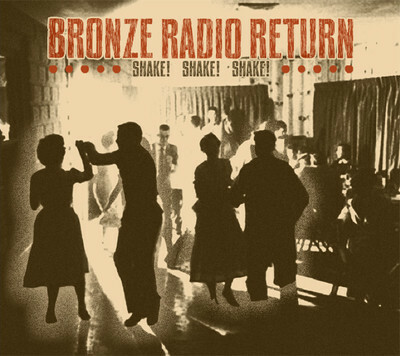 ONLY THE FINEST MUSIC: Bronze Radio Return - 2011 - Shake! Shake! Shake! Bronze Radio Return - 2011 - Shake! Shake! Shake! New Album "SHAKE! SHAKE! SHAKE!